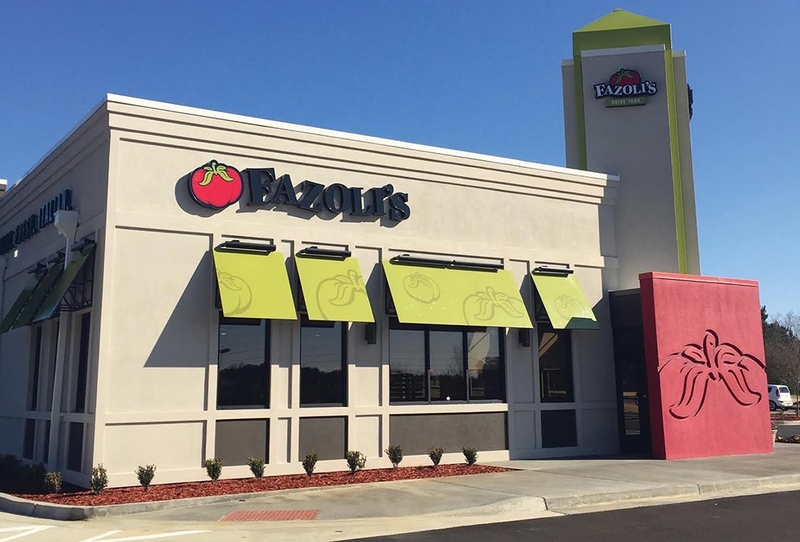 Lexington, Ky. — Fazoli’s has signed two multi-unit development agreements for eight new locations in Georgia and Arkansas; additionally, the company has welcomed franchise and foodservice veteran Kathy Davidson as its new senior director of franchise sales. Davidson will be responsible for initiating and driving franchise sales efforts in the South and Midwest. Previously, she led development efforts both at Cowboy Chicken and Church’s Chicken. Fazoli’s has opened nine new restaurants this year, with the most recent being a conversion of a former Ruby Tuesday’s in Prattville, Ala. This continued surge in development places the brand on track to achieve its highest number of openings in nearly 10 years. Lamont Brooks and his partners at Arriba Restaurant Group come to Fazoli’s as veterans in the foodservice industry. 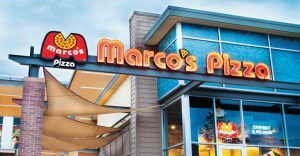 Brooks and his partners bring vast experience as current and former multi-unit and multi-concept owners of Pizza Hut, Dunkin Donuts, Subway, Burger King, Fuddruckers and Quiznos throughout the U.S. and South America. 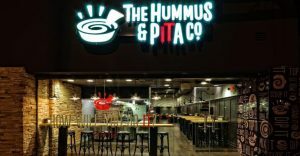 The group plans to open their first of five restaurants in the first half of 2019, targeting the Georgia cities of Snellville, Gainesville and Peachtree City for development. 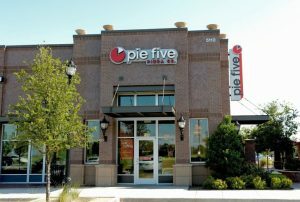 Junior Das, Linda Bradley and Andy Patel of Pasta Joint, LLC signed a three-unit deal agreement to expand the concept throughout Central Arkansas, targeting the Benton, Conway and Searcy areas for development. The group has a combined 25+ years of foodservice and hospitality experience. 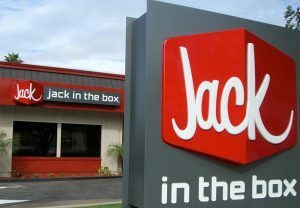 The group’s current portfolio includes Dairy Queen, Smoothie King, Schlotzsky’s, Perkins and Uncle Maddio’s Pizza. 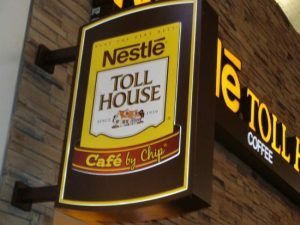 The first of their three new locations will open in 2019. With approximately 220 restaurants in 27 states, Fazoli’s is America’s largest Italian elevated QSR chain. For more information, visit www.ownafazolis.com.